The record contains a common error: In the end, the "~" ahead of "all" indicates a "soft fail". In essence, this may short-out the SPF definition. There is also no DMARC record for this domain. The "~" is often added to prevent false positives, for example, if companies are afraid that they didn't capture all the mail servers sending e-mail on their behalf. While this may be a good idea initially, it should be removed later. Next, the link leads to apple1-id.com. The domain is not associated with Apple. 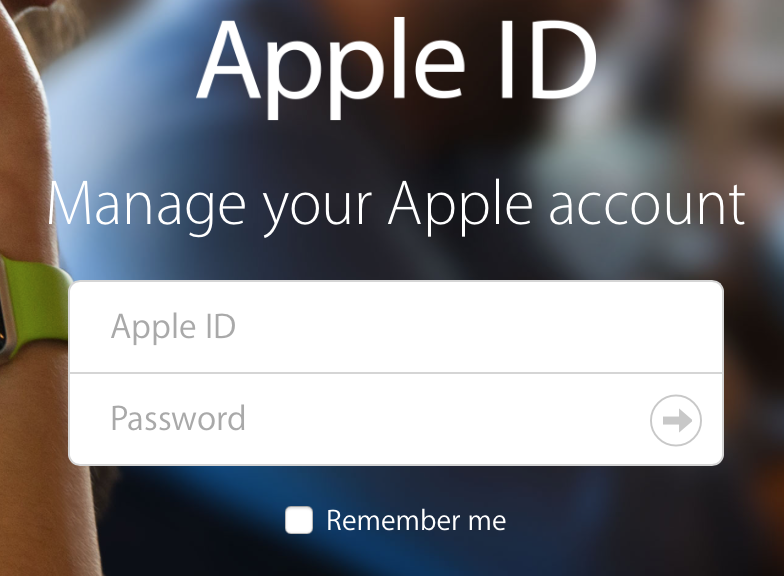 The web page is still up (but blacklisted), and provides a good copy of the genuine Apple login page. Interesting about this domain: It was registered back in January. So the bad guy put some work into this to avoid some "recently registered domain" filters. 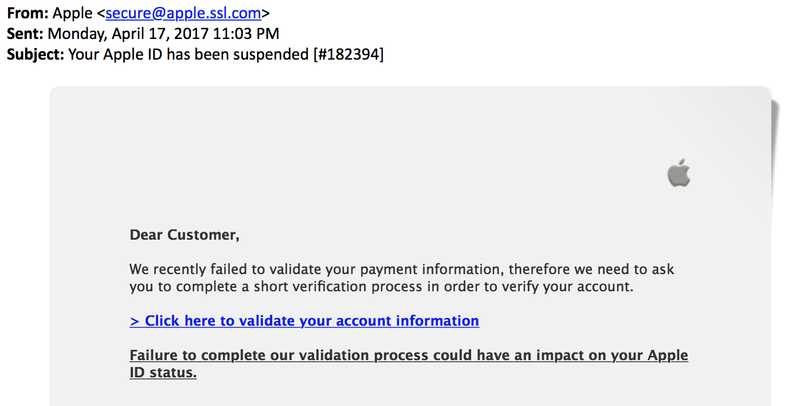 When hunting for bad domains, details matter and the registration date may not be enough to find malicious domains.